Looking back at my life over the last 10 years, it’s incredible to see all that I’ve done. What many people don’t know is, my life before this world of blogging consisted of the country music world. 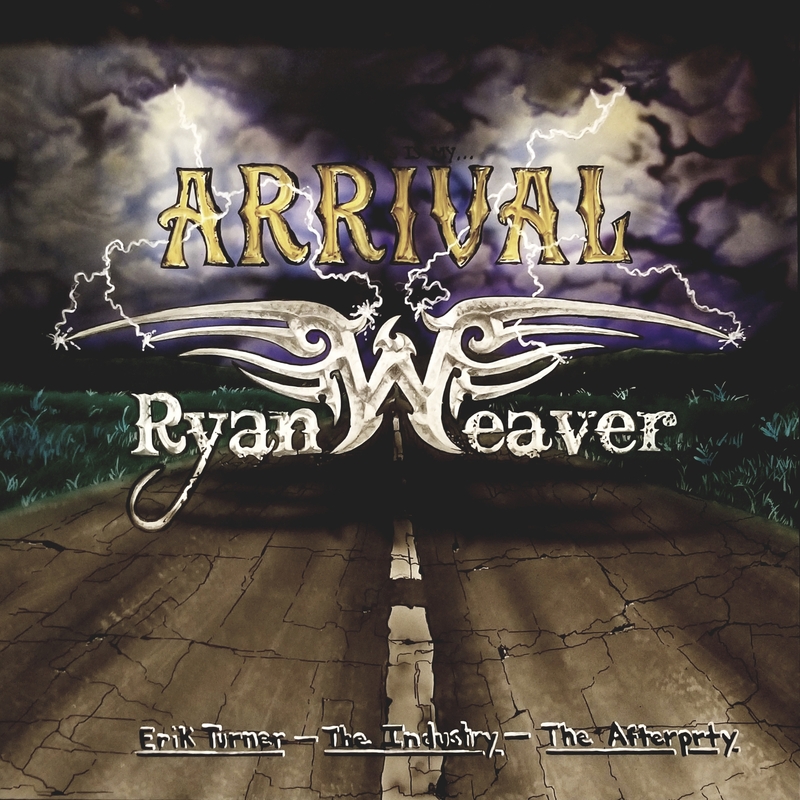 Specifically, I worked very closely with a country music artist name Ryan Weaver. With a new single coming out, along with a collaboration with Nine Line Apparel and Lane Boots, it’s looking like 2019 is a big year from my old friend. I’ve basically known Ryan since I was in fourth grade. We grew up in a small town in central Florida called Floral City. We went to the same elementary school middle school and high school. Back in the days of Myspace, he was living in Alabama. I started to take note of his music and decided to help him the best way I could begin his music career. With that, we had quite the whirlwind of things happened. Road trips to Alabama and then to Nashville and lots of places in between. We shared a lot of laughs a few tears but no matter what we made some of the best memories during that period. During our time working together, we were able to record with music moguls like Jeffrey Steele. 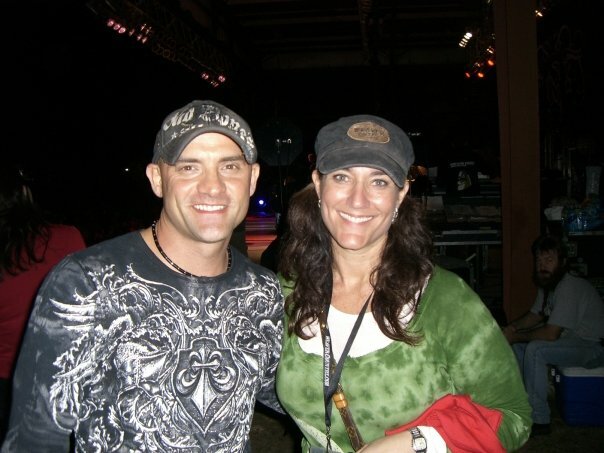 We worked on concerts together, and Ryan was opening for artists such as Trace Atkins, Montgomery Gentry, and Blake Shelton. During that time I learned a lot about myself and I also really enjoyed spending time with somebody that was so driven to chase their dreams. It was very inspiring. After several years of a lot of miles on the road, time hanging in radio stations, and too many stories that we will reminisce for the rest of our lives, a few life changes happened, and we both went our separate ways. We followed each other on social media and kept up with what we have going on, but really we haven’t spoken much over the last 8 years. As many of us do in life, we reflect on things in the past, and I realized that the time we put into Ryan’s dreams was a magical time. A time when no wasn’t an answer and the two of us together were able to make things happen. So many pinch me moments. Then, thanks to social media, we started to have conversations about what he had going on with Weavercountry and what I had going on my blog and so on. I was very proud to see him succeed as he toured the Professional Bull Riders (PBR). 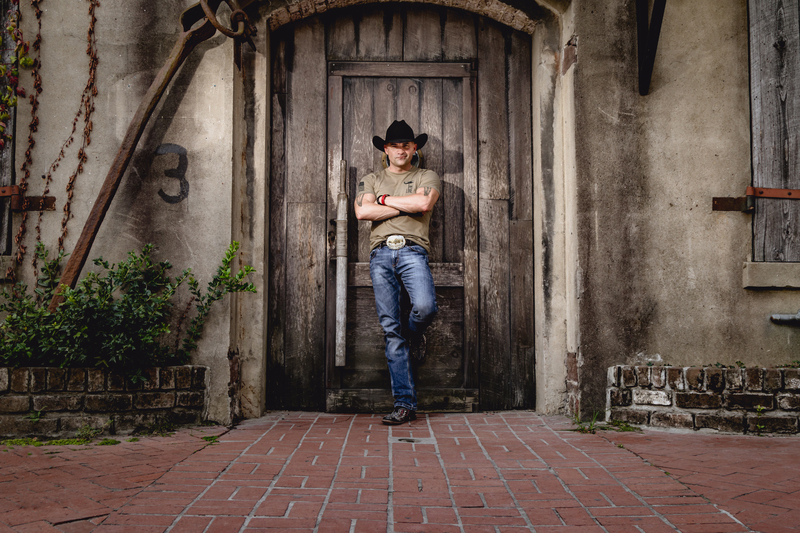 Ryan debuted on a world stage in November 2017 as the Patriotic Voice of the PBR (Professional Bull Riders) for their Celebrate America campaign. The World Finals is the biggest global stage in professional bull riding – a booming sport now seen in more than 400 million homes worldwide. 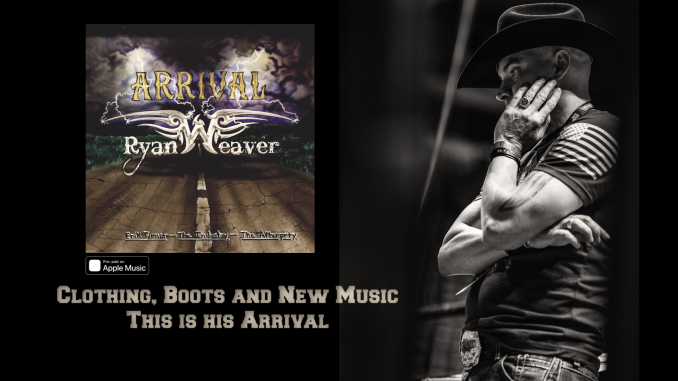 Weaver made his debut in the primetime performance slot, held in 2016 by Aerosmith’s Steven Tyler, at PBR’s World Finals in Las Vegas, NV. Ryan’s new EP also titled Celebrate America was released at that time. 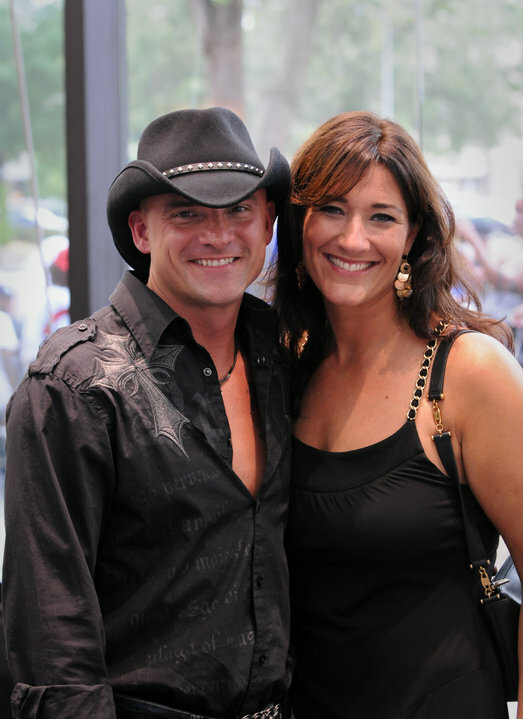 Ryan worked closely with hit songwriter and producer, Wynn Varble, on the Celebrate America EP as well as co-writing three of the four songs on the EP. Ryan has continued to grow he now has a clothing line he has a signature boot with Lane boots. He has songs available on iTunes and Spotify. And now he has a new song coming out with a mixture of country rock little modern call Arrival. So here we are with 7 songs under his belt and hundreds of on-stage performances that have happened. With Arrival about to be released, Ryan truly feels this is the song that’s going to help him float to the top. Arrival and it’s available for pre-digital download NOW. How did the collaboration between you and Eric Turner come about? Want to hear what the fuss is all about? Here’s a clip of the song. If you like it, all I ask is that you go and pay the $.99 and pre-order it. Do you know what would be really great? To see him after 13 years of blood, sweat, and tears to see some of his dreams come true. So if you could be so kind and join me in supporting a friend that I’ve known since childhood that is so close to reaching their dream, go, spend .99 and do the pre-digital download today.